Maine's U.S. Rep. Bruce Poliquin defends his opposition to the program, citing its history of fraud, despite the potential loss of about 80 jobs in Bangor. General Electric says it may move up to 500 jobs, including some now in Maine, to Europe because Congress failed to reauthorize the Export-Import Bank, which underwrites many foreign sales of American-made products. The announcement has reignited a political debate about reauthorizing financing of the bank, and directed criticism from Democrats toward U.S. Rep. Bruce Poliquin, R-Maine, a fervent critic of the bank who has cited fraud and corruption within the program. 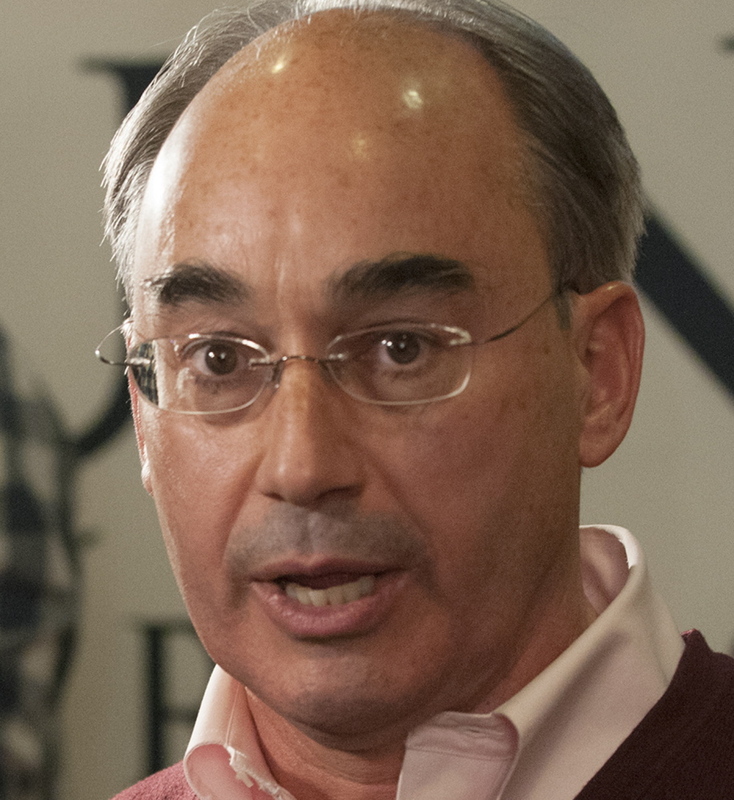 Maine’s U.S. Rep. Bruce Poliquin has been a leading critic of the Export-Import Bank. If GE wins a multibillion-dollar contract for its power turbines, the company will shift about 400 jobs to France from plants in Bangor, Schenectady, New York, Houston and Greenville, South Carolina, a spokeswoman said Tuesday. Another 100 jobs will be moved from Texas to Hungary and China next year if the company lands the contract. GE hasn’t yet specified how many jobs at each site would be lost, and the cuts could be years off as the company completes existing contracts. About 80 people in Bangor work on GE’s turbines, said Katie Jackson, a company spokeswoman. The jobs associated with the contract GE is seeking would need to be moved to France. She said it’s not clear whether contracts for other turbines could be filled by U.S. workers, including those in Bangor. The authorization for the Export-Import Bank expired in June and the Senate passed a reauthorization in July with bipartisan support, but the House adjourned for its August recess without taking up the reauthorization. There’s some speculation that Senate supporters might try to attach it to other legislation this fall. The bank helps U.S. companies make deals overseas by providing financial backing for the sales. For instance, a purchaser of American goods may need credit to pay, so the bank provides credit guarantees for those loans. Supporters say it makes U.S. goods more attractive to foreign purchasers, and note that most developed countries have similar financing agencies for their exports. In Maine, the program is used only occasionally. Nine companies have split $4 million in loan guarantees this year. Nationally, the bank provided $27.5 billion in financing before closing its doors. GE said that because it was unable to get credit aid through the Export-Import Bank, it turned to France to help underwrite the deal. France would only provide the credit if GE agreed to move the jobs there. The U.S. bank has the same requirement for exports that it backs. 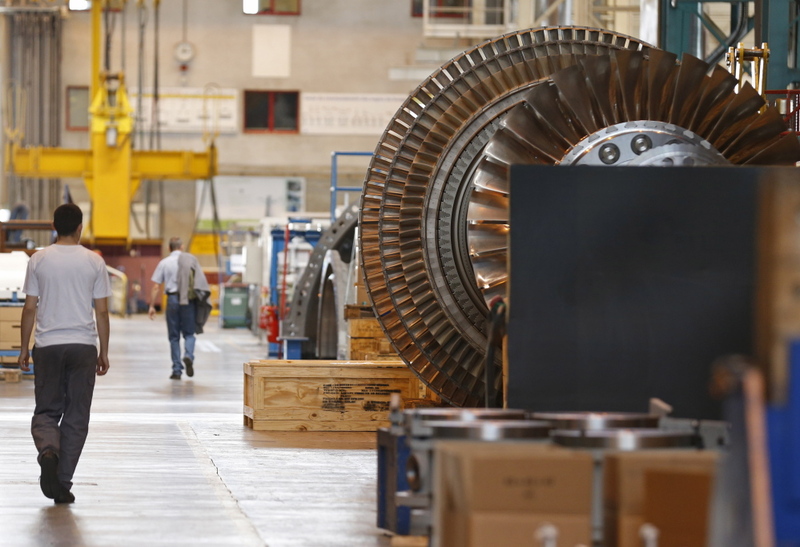 If the deal goes through, GE said it will make the turbines in Belfort, France. Poliquin has been a leading critic of the Export-Import Bank, saying there have been 48 convictions for fraud by employees and others accused of favoring some foreign companies to receive the bank’s loan guarantees. The 2nd District Republican said the bank needs to “clean up its act” and if it does, he would be willing to consider reauthorizing it. Rep. Chellie Pingree, D-Maine, blamed “tea party politics in Congress” for the House’s failure to reauthorize the agency. Sens. Susan Collins and Angus King both voted for reauthorization of the bank. Josette Pettegrew of the Trenton Bridge Lobster Pound said her family-owned company worked with the Export-Import Bank when it began exporting seafood products. She said the bank provided a guarantee that her customers would pay for the seafood they bought on credit, but none of them defaulted, so the guarantees weren’t used. According to the Export-Import Bank, it provided the lobster pound with $20.8 million in credit for the purchases from 2010-2014. Pettegrew said the credit provided some financial assurance as they developed an overseas market, but the lobster pound no longer works with the bank because the company now has an established set of foreign customers.